The Volkswagen Group says it is planning to launch almost 70 new electric models in the next 10 years, instead of the 50 previously planned. 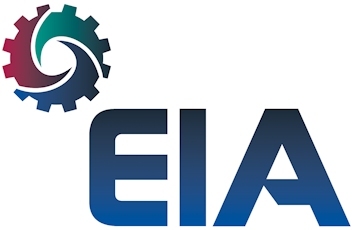 As a result, the projected number of vehicles to be built on its electric platforms in the next decade will increase from 15 million to 22 million. Volkswagen, which says expanding e-mobility is an important building block on the road to a CO2-neutral balance, has ‘signed off’ a comprehensive decarbonisation programme aimed at achieving that balance in all areas — from fleet to production to administration by 2050. 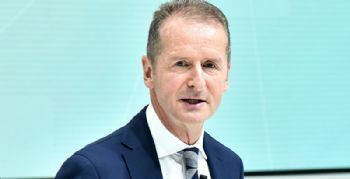 Herbert Diess, CEO of Volkswagen AG (www.volkswagenag.com), said: “Volkswagen is taking on responsibility with regard to the key trends of the future — particularly climate protection. The Volkswagen Group has set milestones in all areas on the road to complete decarbonisation by 2050, with measures that follow three principles: effective and sustainable CO2 reduction, a switch to renewable energy sources for power supply, and compensating for remaining emissions that cannot be avoided. The 2025 target is to reduce the CO2 footprint “of the vehicle fleet by 30% across the lifecycle compared to 2015”; this will see Volkswagen invest more than 30 billion euros in electrifying its vehicle portfolio by 2023 and the share of electric vehicles in the group’s fleet rise to at least 40% by 2030. In order to support the electric offensive, LG Chem, SKI, CATL and Samsung have been selected as strategic suppliers of battery cells. Volkswagen is also considering possible participation in battery cell manufacturing facilities in Europe.